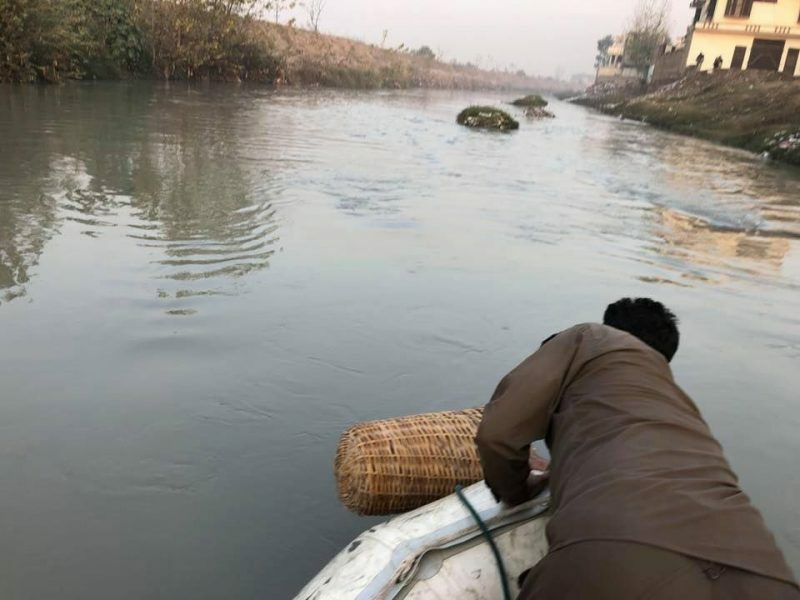 The district administration has called upon residents of Peshawar to refrain themselves from throwing waste in the Canals of Peshawar. It has imposed section 144 in the provincial capital against violators of Clean Green Drive. 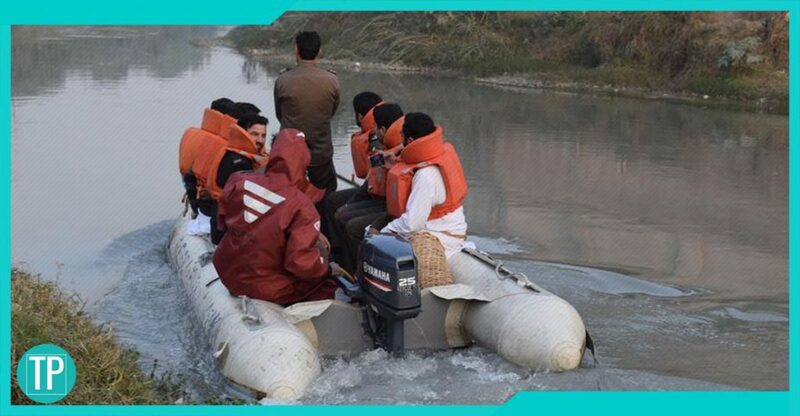 The campaign started with the name of ‘Clean GreenPakistan’ is now extended to canals in Peshawar. The Deputy Commissioner appealed to the people tocooperate with the District Administration and avoid throwing waste in canals.The people must cooperate in making Peshawar a clear city. “According to our Holy Prophet PBUH cleanliness is a religious duty for us. Let us transform our country into a Cleaner Greener Pakistan,” Prime Minister said. The Chief Minister Khyber Pakhtunkhwa Mahmood Khan also enthusiastically initiated the cleaner and greener drive in Peshawar. He hasdirected the authorities of the Water Supply and Sanitation Program (WSSP) toutilize their capabilities to the best of their level in ensuring clean and green Peshawar. The Chief Minister had also appreciated the WSSP fortheir hard work though the maintenance of sanitation, hygiene and garbage. While inaugurating Clean Green Pakistan, the ChiefMinister KPK had stated that dumping is still a dream to the residents ofPeshawar across the length and breadth of the city. 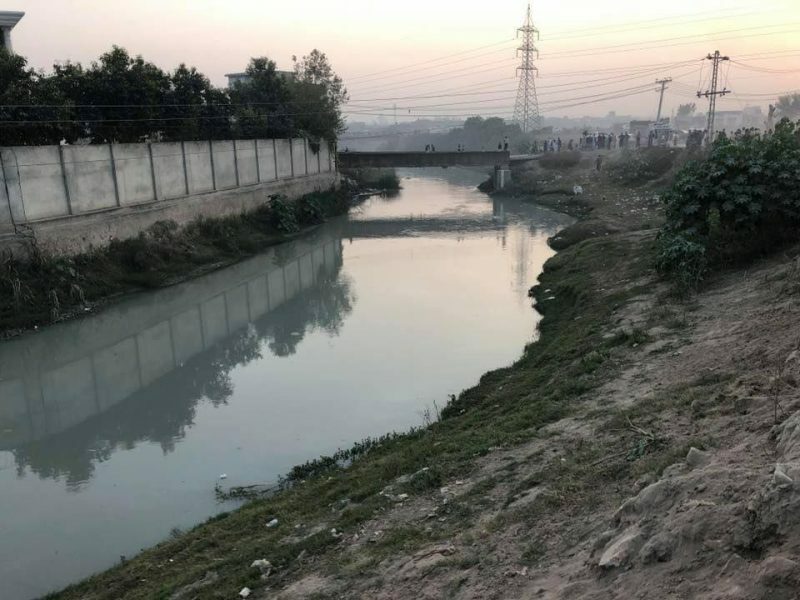 “Peshawaris swamped with waste dumps, garbage heaps and unhygienic gutter water accumulated all over the place which also contaminates drinking water”, Minister said. PTI government is champion of initiating the social welfare and human development programs, initiatives and drives. Now this special drive by the Deputy CommissionerPeshawar, to clear all the canals in the city, will help in cleaning garbageand waste. It will be helpful in providing hygiene water to the people.